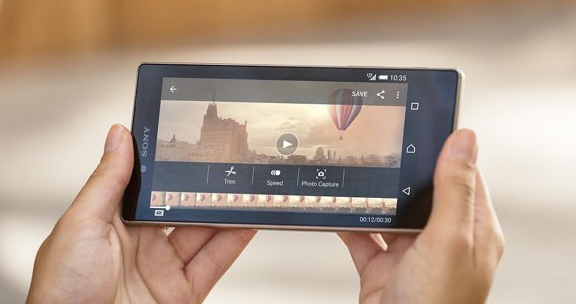 Sony is back with the world’s first Smartphone with a 4K display. The newly released Sony Xperia Z5 dual SIM sports a very beautifully designed body and top of the line specs including 4K display. 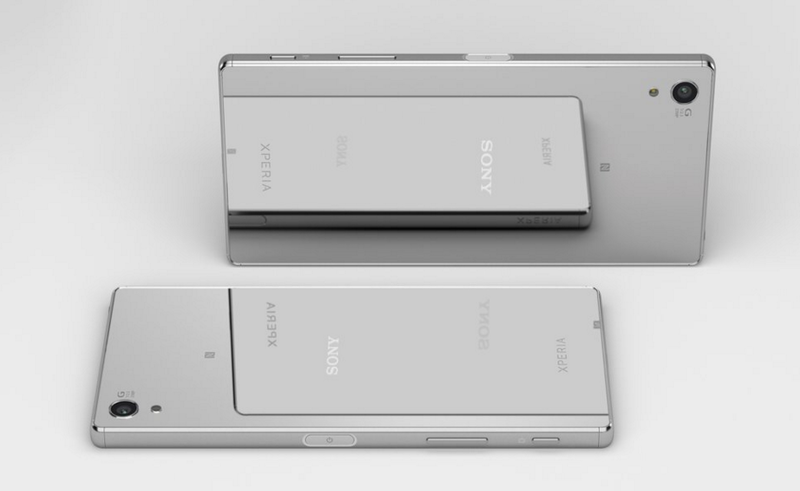 The design of the newly released Xperia Z5 is worth bragging about. 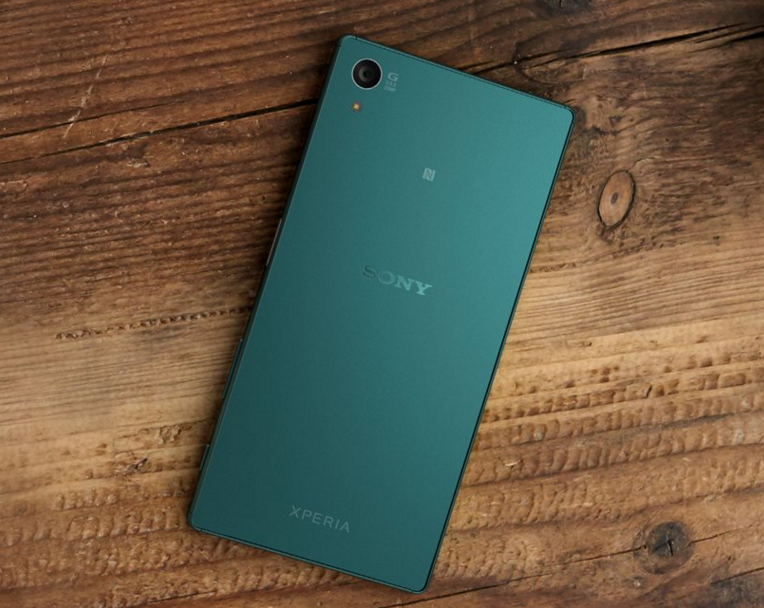 Sony has used materials like frosted glass and metal in the making of Xperia Z5 Premium and the result is stunningly simple, premium feeling and cutting edge. 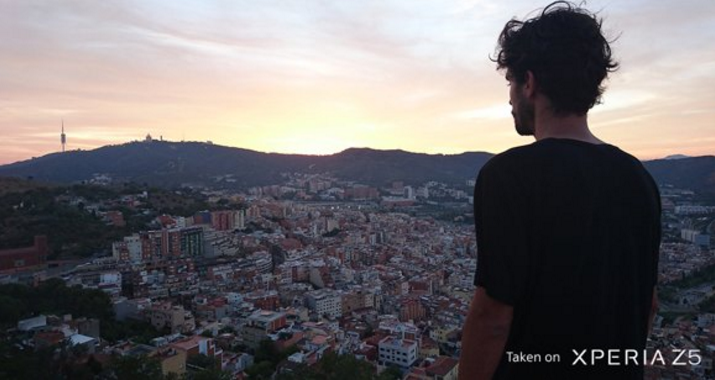 After holding Xperia Z5 Premium in your hand, it is hard to resist falling in love with it. It is time to shine for Sony! 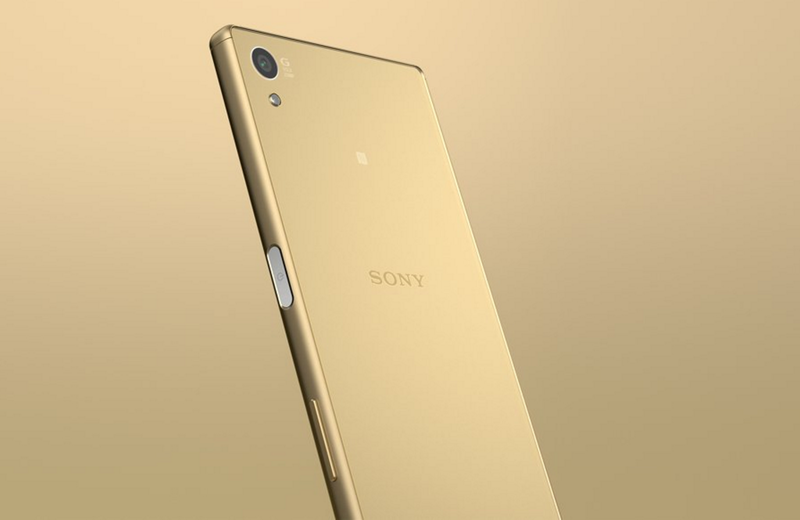 The Xperia Z5 Premium features a mirrored back which gives adds a shinier side to the phone. This is what you all have been waiting for! 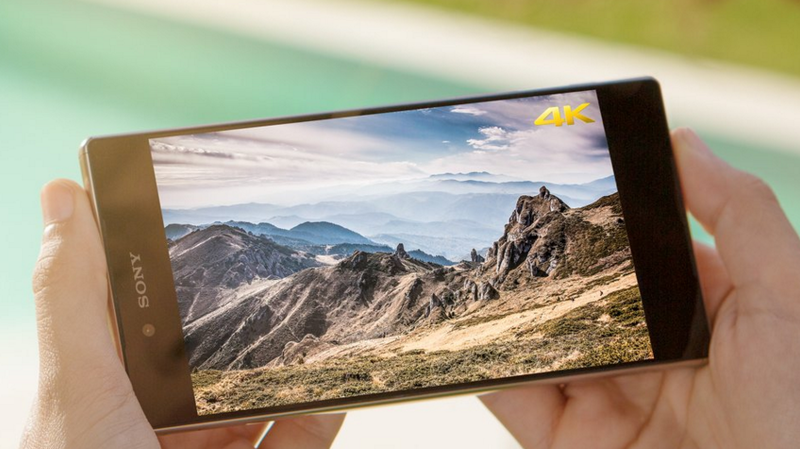 Sony has finally added the 4K display in a Smartphone. 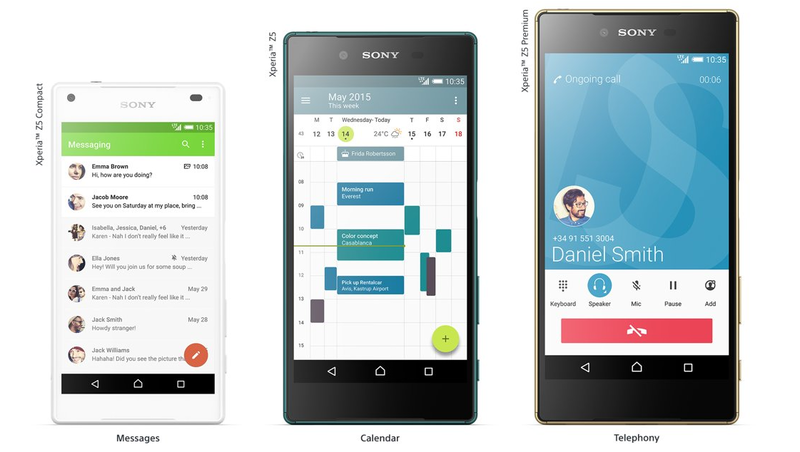 The display on Xperia Z5 has four time more resolution of full HD. The display is super sharp, highly detailed, vivid and vibrant. Apart from the stunning 4K display, Sony Xperia Z5 Premium features Snapdragon 810 chipset, octa core processor and Adreno 430 GPU. It is also packed with 3 GB of RAM making sure that multi tasking goes smooth for you. It comes with 32 GB internal storage with an SD card slot to increase the storage upto 200 GB. 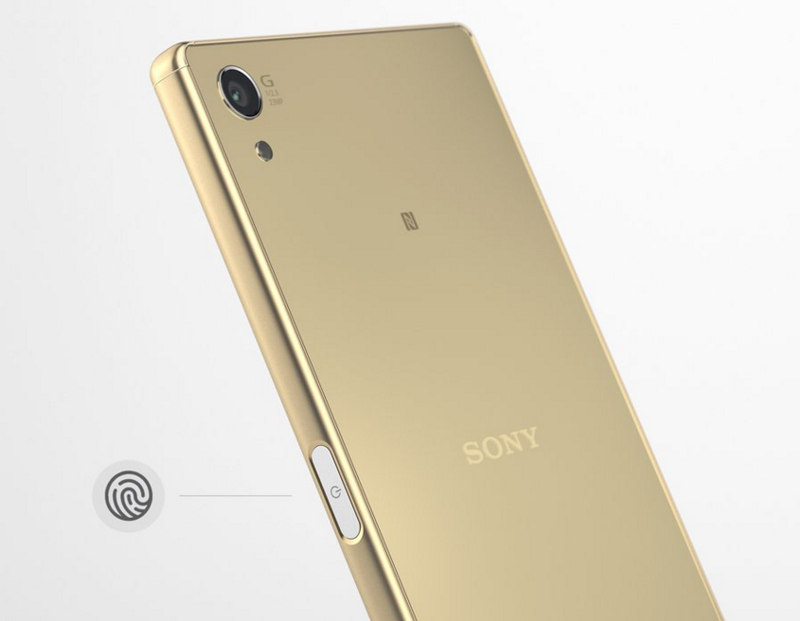 The Sony Xperia Z5 features a 23 megapixel rear sensor with autofocus, LED flash and 4K recording. 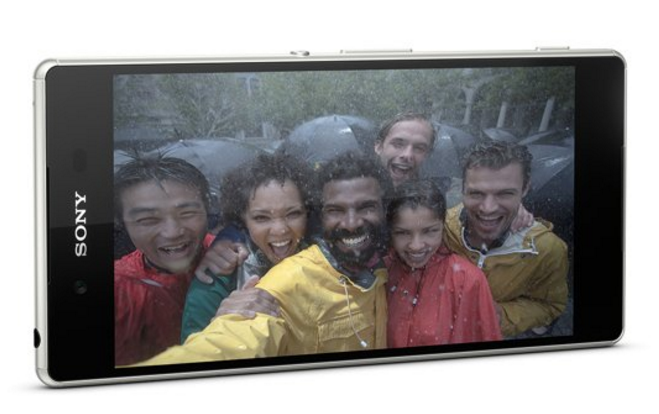 The front facing camera has 5.1 megapixel sensor which can record full HD videos. The smartphone comes with Android Lollipop pre installed with the planned upgrade to Android 6.0 Marshmallow. 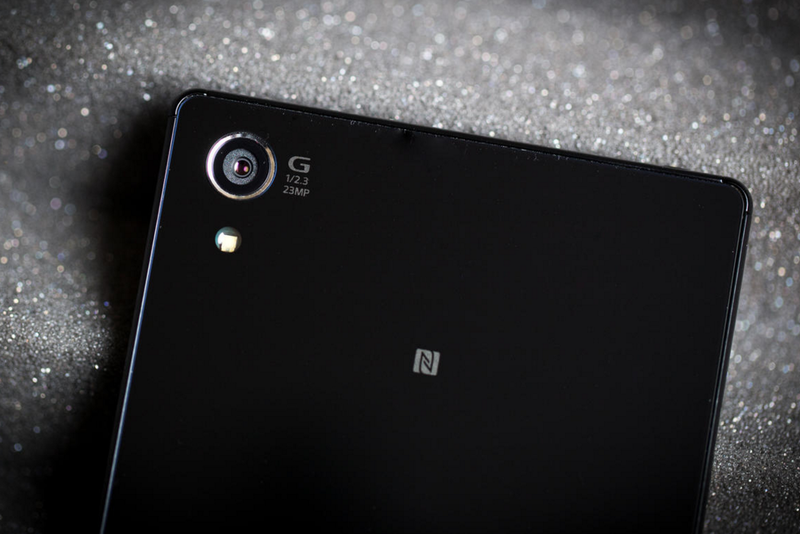 As Sony say, the Xperia Z5 Premium runs on Android but with a touch of Sony. Sony decided to add the fingerprint on the side of the phone unlike other flagships. Now connect watch all the recorded videos and pictures of your favorite moments on the big TV. 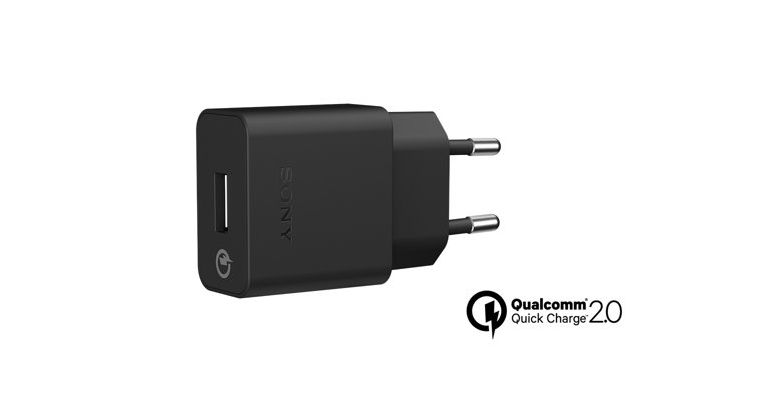 Sony Xperia Z5 Premium also has quick charging which can give you power up to 5.5 hours with only 10 minutes of charging and full day in just 45 minutes of charging. It features a non-removable 3430 mAh battery which should be enough to last a day on normal usage.